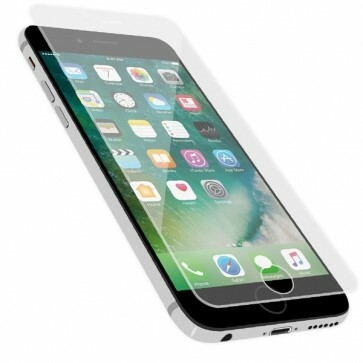 Prevent scratches and dirt with a screen protector made of tempered glass. Order before 11am (EST), ready to ship within 1 business day. Are you always tired of getting small scratches on your screen? Perhaps a screen protector is right for you! Not only does it protect against scratches, but it also prevents dirt on your screen. Receive 5% discount on your first order!